November is National Health Blog Post Month and Wego Health is providing daily prompts. Since I’ve been slacking recently at posting and even had my blog called “the inconsistent blog” I thought participating would be beneficial to me and my readers. This year there will be Favorite Friday posts, and today is both the FIRST post of the month and a Favorite Friday! Tell us what your favorite health apps are and how people can find them. 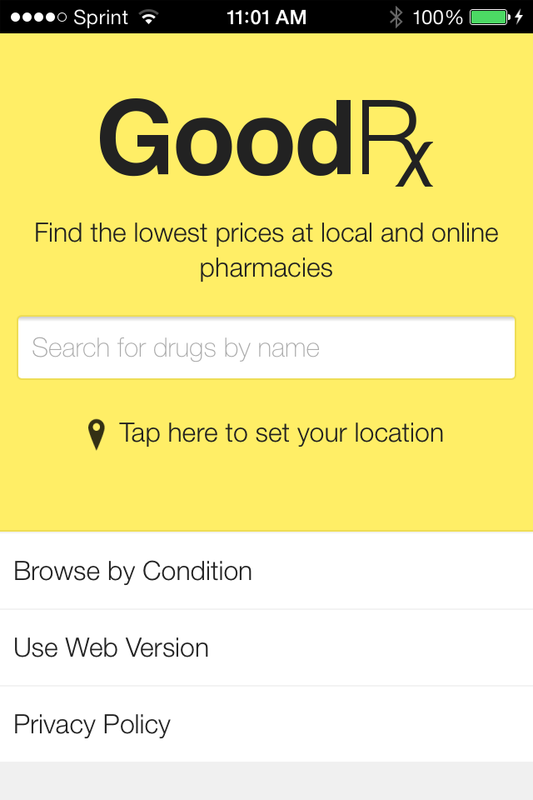 GoodRx (FREE) – My number one FAVORITE health app is GoodRX. 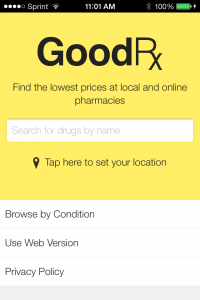 It is an app, and a website, that helps you locate the lowest price prescription medications in your area AND provides discount coupons for many of the medications. I first heard about this app on NPR. 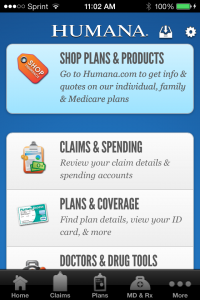 I have used the app a lot recently as I have been in transition between health insurance coverage and do not have prescription coverage right now. I just present the coupon information to the pharmacy and they enter it and I get the discounted price. The price has not always been accurate, but within a few dollars, and still MUCH lower than original retail price. MyFitnessPal (FREE) – This app is great for tracking food intake as it has a very diverse directory of foods, and a bar code scanner for foods that are not already in the system. Having been tasked with documenting my food intake at various points in my life it’s great to no longer have to keep a little notebook with me, or try and remember every bite at the end of the day. 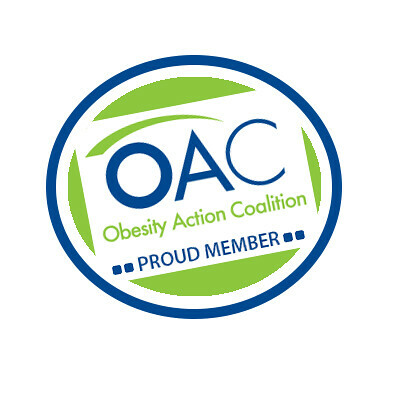 The app also tracks activity, and weight, and provides you an estimate daily calorie goal based on your weight goal (loss or maintain). MFP also syncs with many other fitness apps and devices. Health Insurance Carrier App (FREE) – Apps vary by company but most major health insurance providers now have mobile apps. I find the apps most helpful in locating a provider or facility. How often are you in your doctors office and are referred for a test or to see a specialist and you have no idea if they accept you insurance. With the app you can quickly check the directory right from your phone! 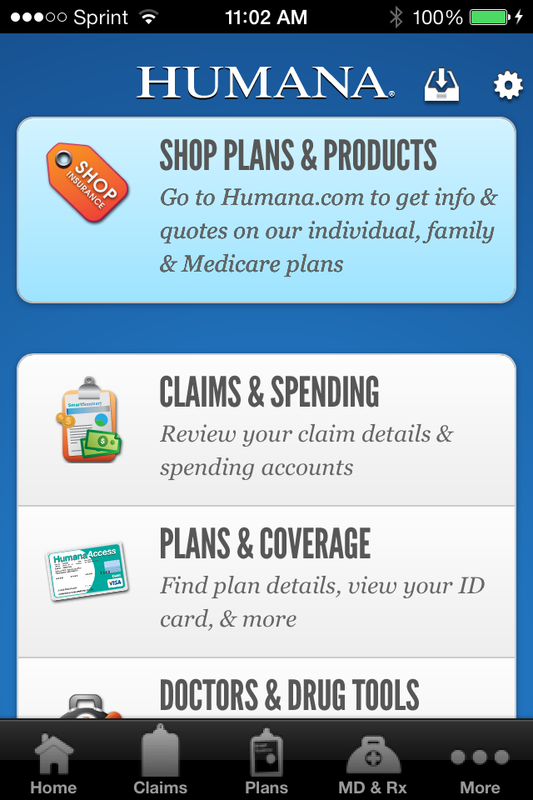 I have personally used the Humana app, but I went ahead and found the links for other companies: BCBS, Aetna, Cigna, United Healthcare. This prompt made me realize I’ve NEVER even checked to see if any lymphedema or lipedema related apps exist. I found LymphTracker ($.99), which helps track measurements of your affected limbs. This can be very helpful, unfortunately when I went to purchase the app on my iPhone it said the app was no longer available. It would also be beneficial to have an app to locate lymphedema therapists, compression garment vendors, etc in your area. Have you used any of these apps? Tell me if you found them helpful! Also if you have a favorite health related app share it with me in the comments!